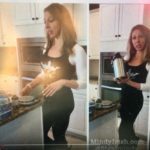 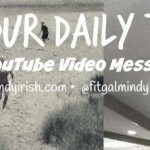 Video Road Trip Fitness Tips for Meal Prep and Staying the Plan! 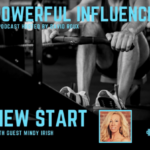 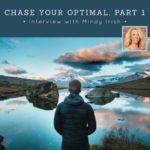 Listen to Mindy Irish on Two “Powerful Influence” Podcasts; Topic: “Chase Your Optimal”! 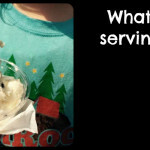 Food IS our fuel. 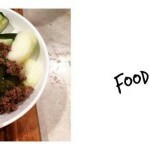 We are what we eat…and what we eat ate! 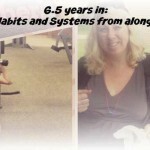 6.5 Years In: If I Knew Then What I Know Now! 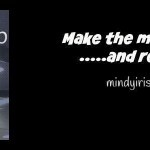 Hire a Coach and Make the Most of It!